1. Children with the most common type of obesity - that which is due to lifestyle factors. These children may benefit from repeated brief goal setting to address their weight problem without further onward referral. 2. Children who need onward referral to a specialist including children with a suspected syndrome or an organic disorder (< 2% of children). 3. Those with suspected co-morbidities of obesity who will require additional tests (laboratory testing, fitness testing, sleep studies, orthopaedic review). If such complications are present, referral to a specialist should be strongly considered. 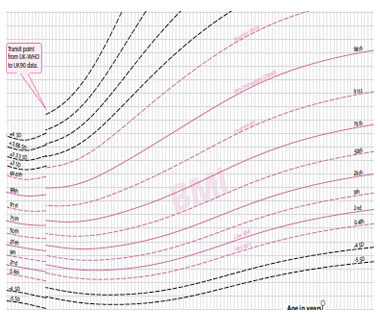 In addition, to measuring a child’s growth and plotting this on a child growth chart (see below), it is important to rule out an underlying organic disorder and to screen for co-morbidities. Please remember also to ask parents or young people about the psychological factors that can influence or result from weight gain (e.g. emotional eating, low mood, social withdrawal or bullying). For guidance on the best way to measure height and weight in children please see the videos from the College of Paediatrics and Child Health (UK) below. 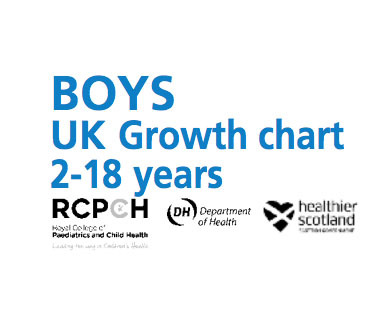 For children under 4 years please see the HSE website for further details, growth charts and guidance. 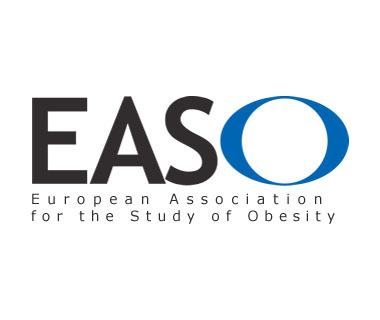 For children who are overweight or obese please use the Childhood Obesity Task Force recommendations to aid best-practice assessment. Use the Childhood Obesity Task Force recommendations to assess your patients. 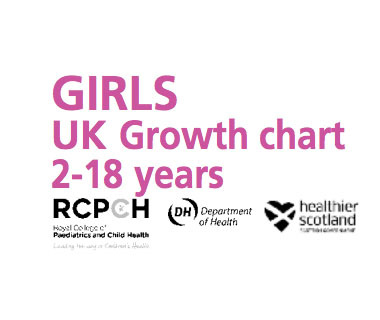 Use the 2013 growth charts for girls and boys to plot the growth of your patients. Use the BMI calculator to check what your patient’s BMI is today. 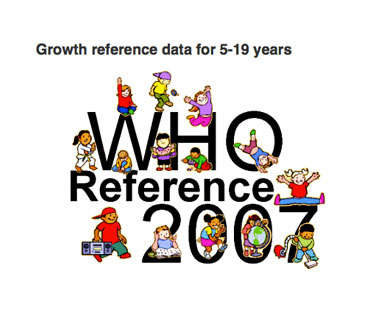 Use the World Health organization growth reference data for children and adolescents between 5-19 years. who do not want to be weighed. How to measure weight in infants and children. How to measure a child’s height.